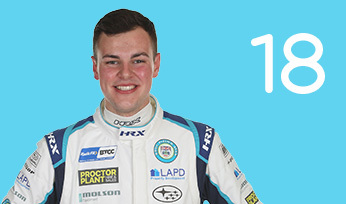 Bobby Thompson joins the Dunlop MSA British Touring Car Championship after graduating as champion from the Volkswagen Racing Cup (six wins and two second place finishes) – completing his journey through Team HARD’s young driver programme. 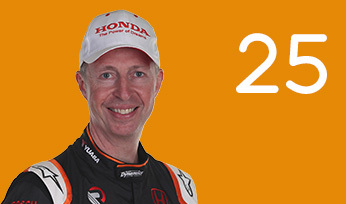 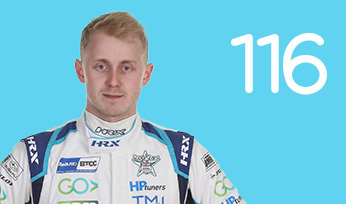 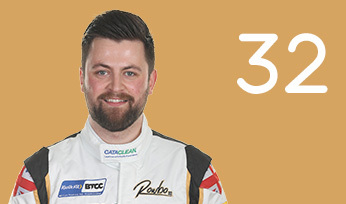 He was the first to make his way through the full programme to the BTCC and he impressed during the off-season and in testing. 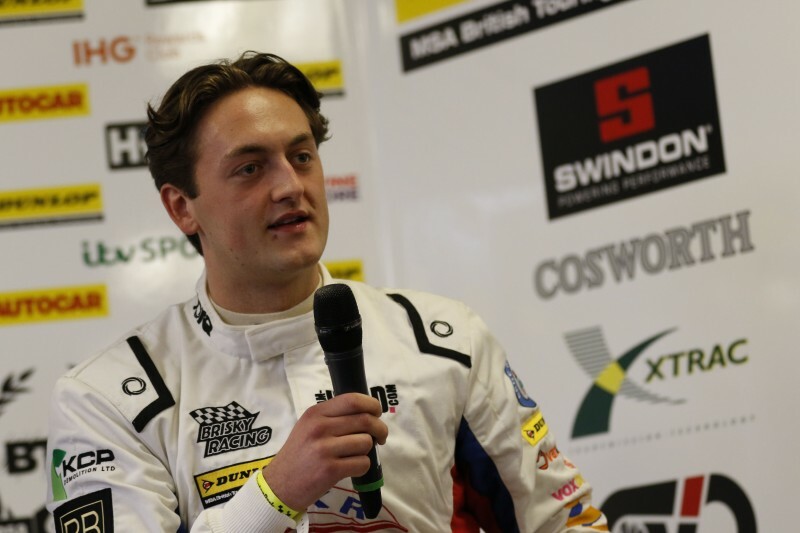 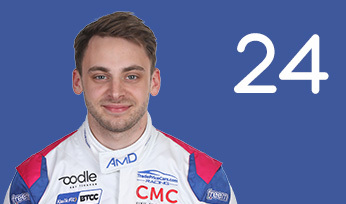 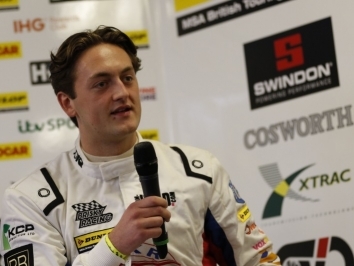 In a six-year career, BRDC Rising Star Thompson has also taken up positions as an ARDS instructor and was identified in 2012 by the Motor Sports Association (MSA) as a potential hot-shot of the future. 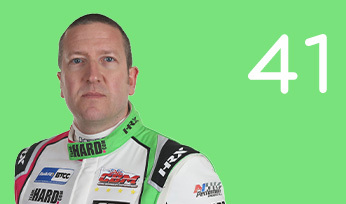 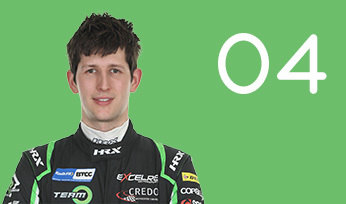 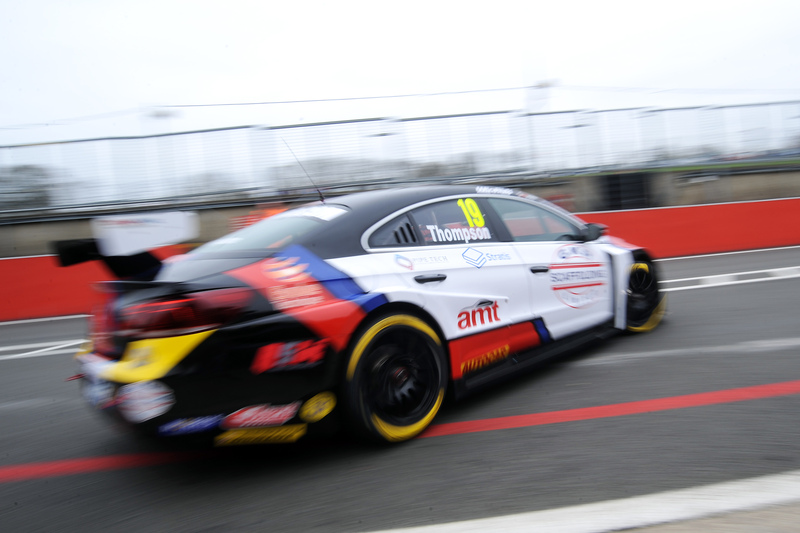 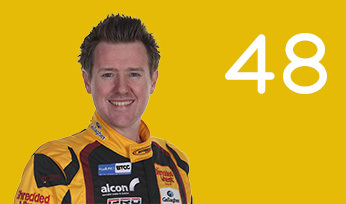 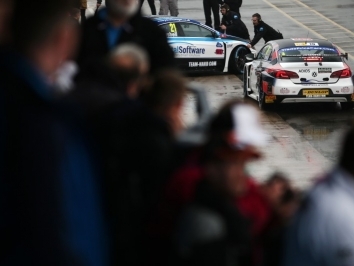 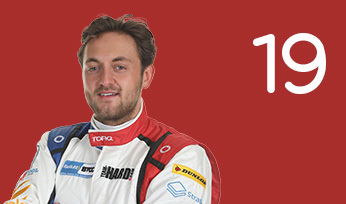 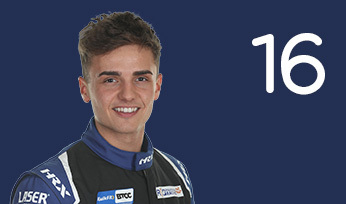 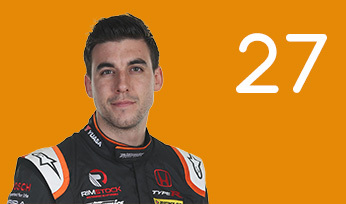 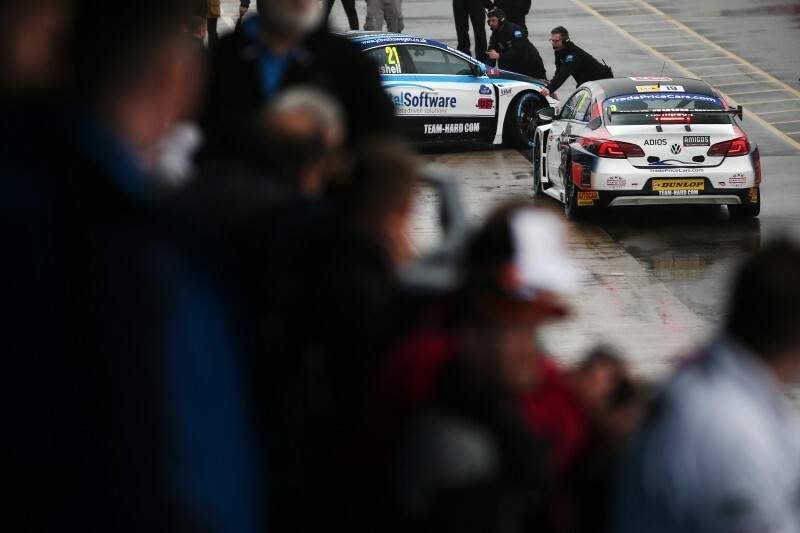 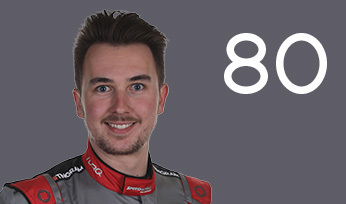 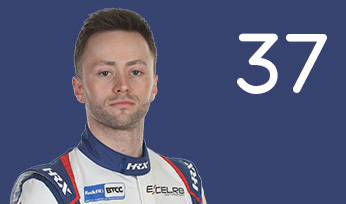 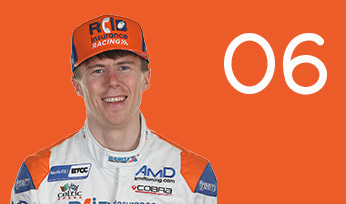 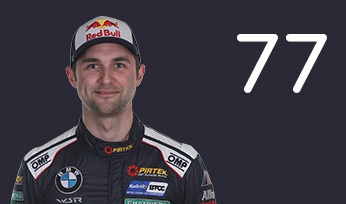 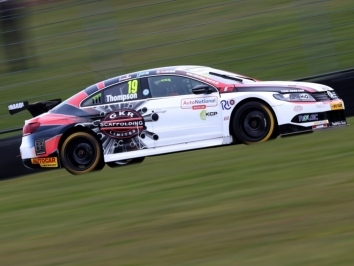 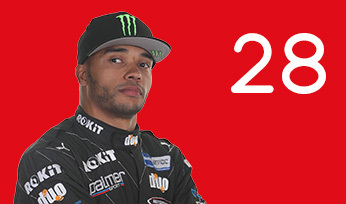 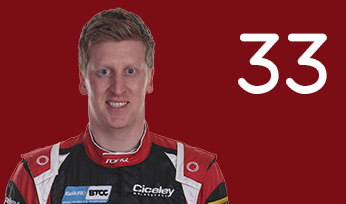 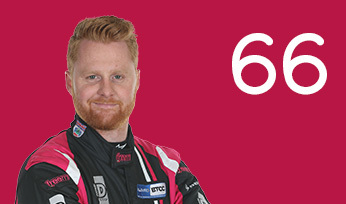 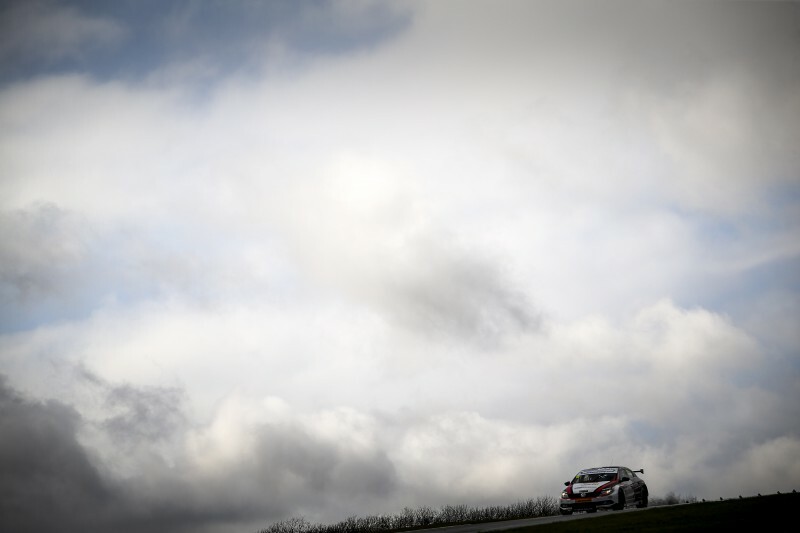 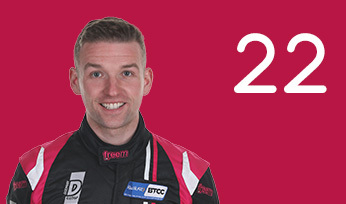 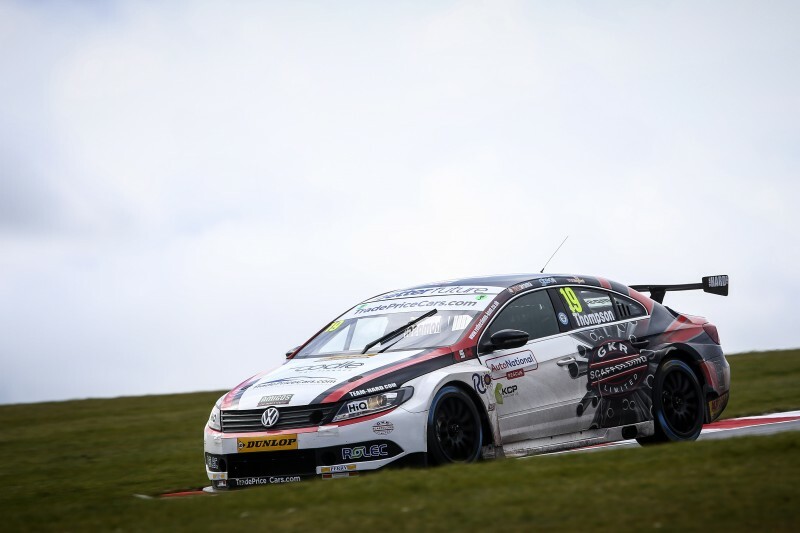 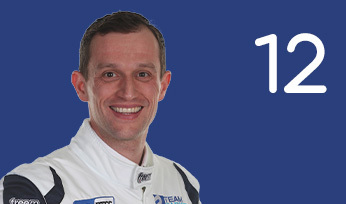 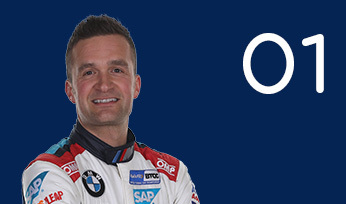 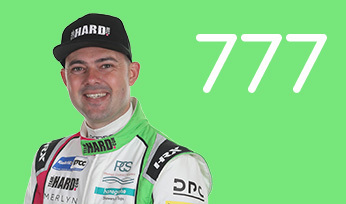 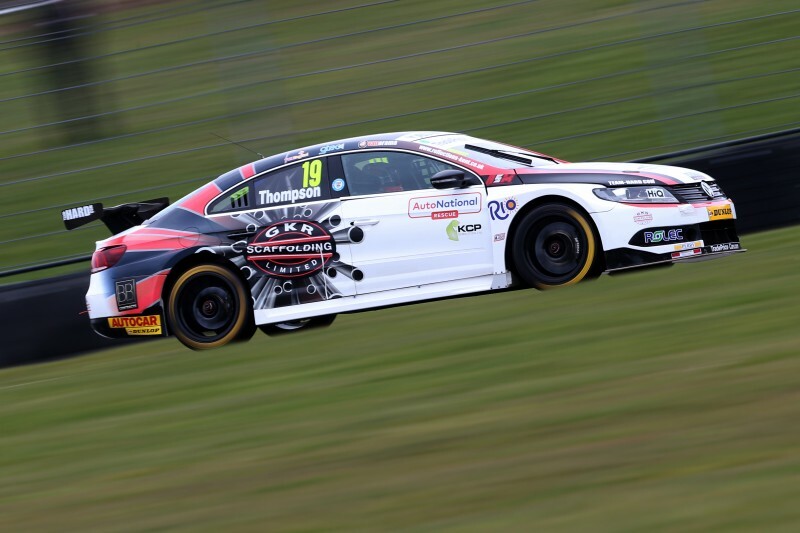 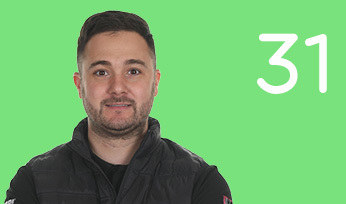 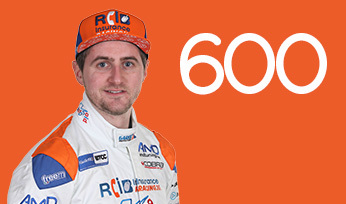 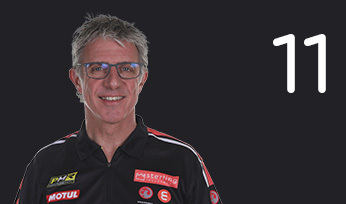 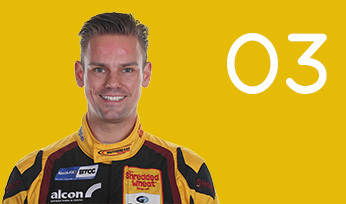 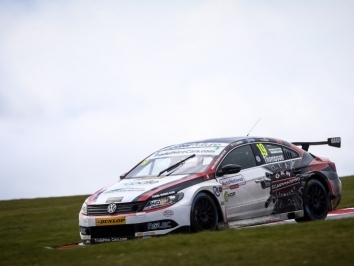 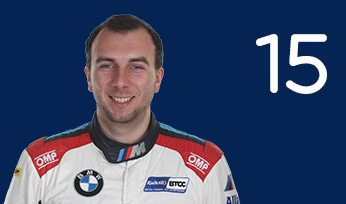 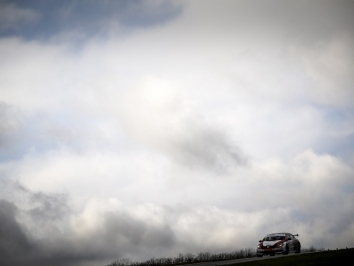 He lined up for Team HARD with Trade Price Cars in one of its quartet of Volkswagen CCs in 2018 and showed a good turn of pace over the second half of the season, with a best result of seventh spot coming at Rockingham. 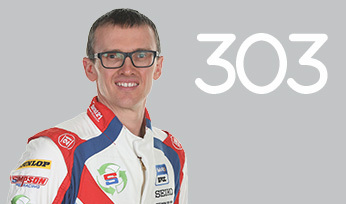 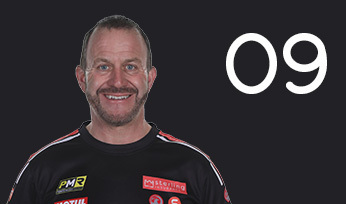 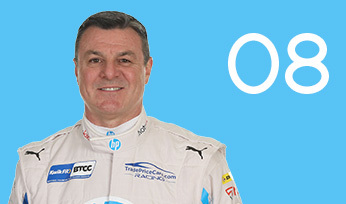 He returned for a second consecutive campaign with the outfit in 2019.